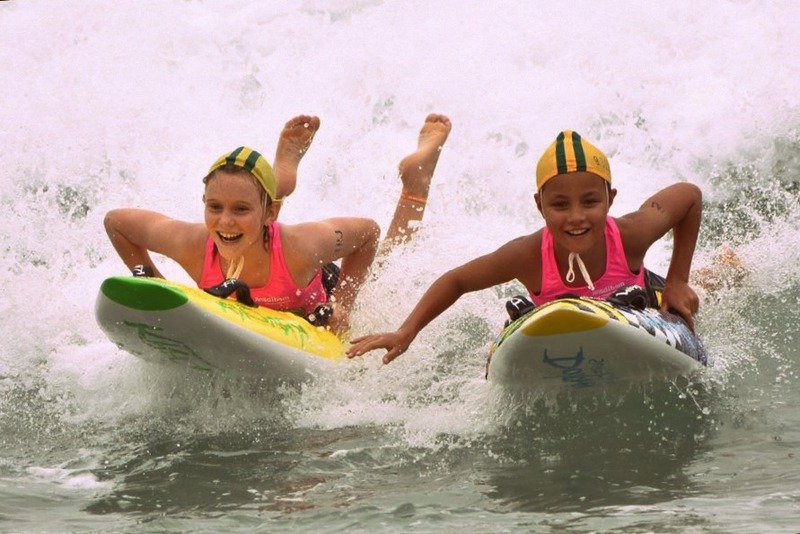 Established in 2011 by Surf IronMan champion Zane Holmes and International Surf Boat Promoter Peter Hickey, the Medibank Wave Warriors Junior Challenge is a Surf Life Saving carnival for children aged 8-14. Zane and Peter aim to grow Wave Warriors into the Australia's largest national event for junior lifesavers. This award winning event is already regarded as one of the most fun and exciting competitions on the Surf Life Saving Australia calendar. In addition to the main program, Wave Warriors also provides a Parents Pen and an Active Zone on the beach, which is open to all attendees (for example non-competing siblings), with entertaining games like tug-o-war, totem pole tennis, and dancing competitions. Registration costs $45 per competitor, and all entrants receive an SLSA approved pink fluoro rashie, hat, wristband, and stickers.